In Missouri, there’s a lot more happening under the surface than you might imagine. This issue of Missouri Business explores that idea quite literally. Mining has played a huge role in the development of our state. Even today, Missouri continues to be home to one of the world’s largest lead mining districts, producing some of the highest-quality lead on earth. Doe Run has been in this business for more than 150 years now. Learn more about its story. 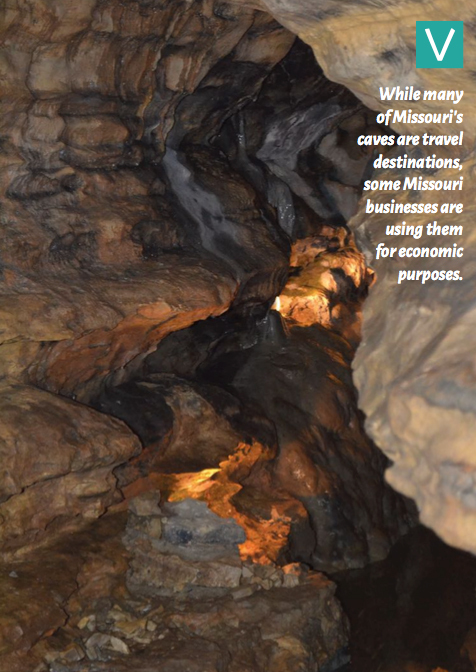 Missouri is also well known for its caves. Long before we were the Show-Me State, we were the Cave State. For every city and town in Missouri, there are about six caves—with more than 6,500 overall. Many of our caves are popular attractions that draw tourists to our state. Some even operate as private businesses. The oldest such business is the Mark Twain Cave in Hannibal, which has been offering tours since 1886. Read about it here. Missouri is also unique in that we have a number of underground locations where mining has given way to industrial and commercial development. One of these places, Ozark Terminal, is profiled in this issue. You’ll be surprised to learn about how some of these underground sites are being used. Part of an old limestone mine in Springfield is a warehouse for Kraft cheese; see this story. We also have a story about the Subtropolis facility near Kansas City. SubTropolis is dubbed the “World’s Largest Underground Business Complex.” True to that title, Subtropolis is massive, with more than six million square feet of space leased to more than 50 businesses—all operating underground. Yet, Subtropolis has room for more development, and the company is hoping to attract data centers to move underground. Read more about SubTropolis. One of the reasons so many Missouri businesses have chosen to move into old mining sites is the naturally pleasant temperature underground. This can greatly reduce heating and cooling costs. But not all businesses have the option of moving below the surface. Fortunately, companies like Keeven Heating and Cooling have geothermal technology that delivers the earth’s natural temperatures to aboveground structures. 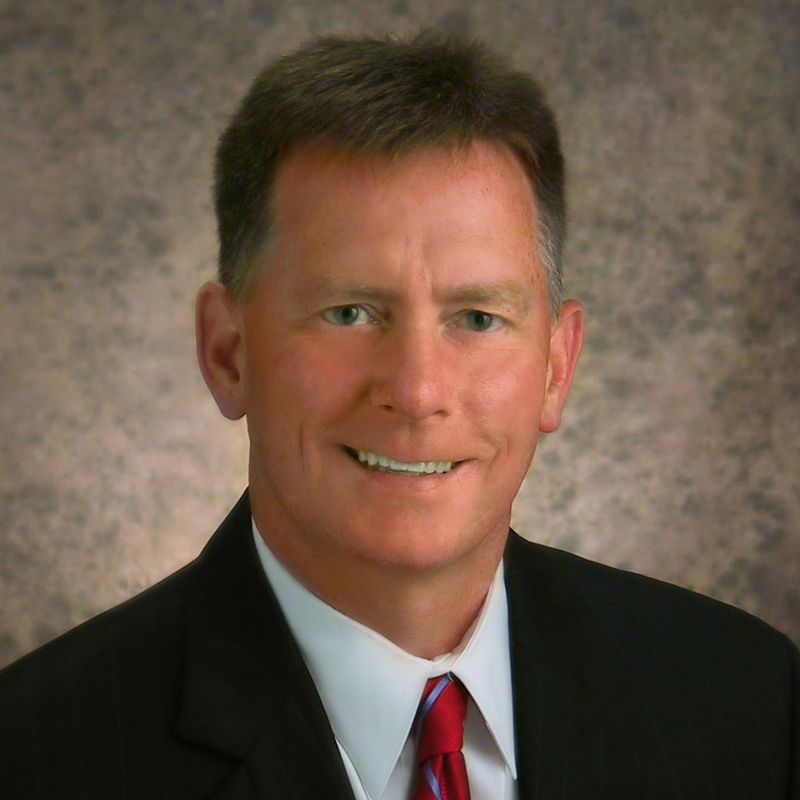 Keeven has been a leader in bringing this technology to Missouri homes and businesses. Learn about this forward-thinking family business. Whether your company is on the surface or below ground, thank you for being part of our Missouri business community. If there is anything the Missouri Chamber of Commerce and Industry can do to help your company thrive, please let me know.